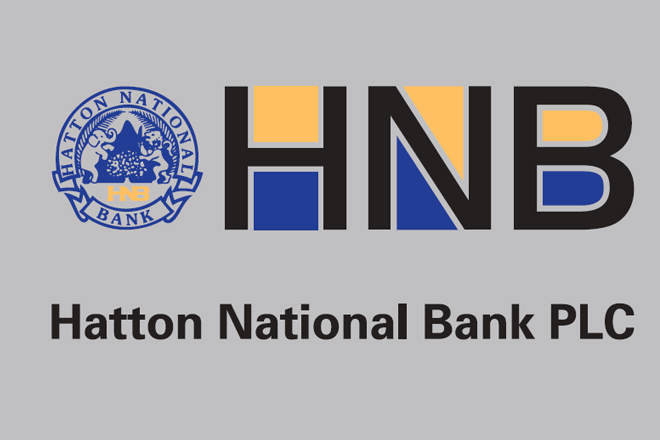 (PRESS RELEASE) -The Extra Ordinary General Meeting(EGM) held by Hatton National Bank PLC with regard to the issuance of shares by way of a Rights Issue was successfully concluded yesterday. As per the resolution passed by majority shareholders, the Bank will issue one new share for every six shares held by ordinary voting and ordinary non-voting shareholders. The shares to be provisionally allotted to each shareholder would be based on the shares held as at the end of trading on the date of the EGM. Ordinary voting shares would be offered at a price of Rs 220/- per share while ordinary non-voting shares would be issued at Rs 190/- per share.